The LD Systems Terminal Block for CURV 500 is an ideal accessory for Curv 500 smartlink adapters, to link them to audio cabling. 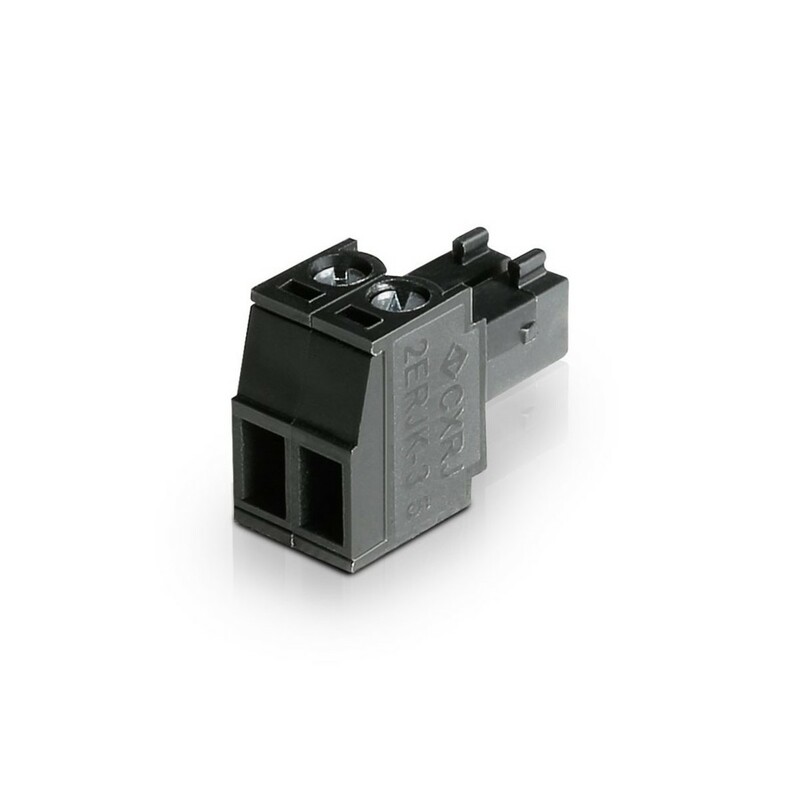 The Terminal Block is compatible with loudspeaker cables with a maximum conductor cross section of 1.5 mm². 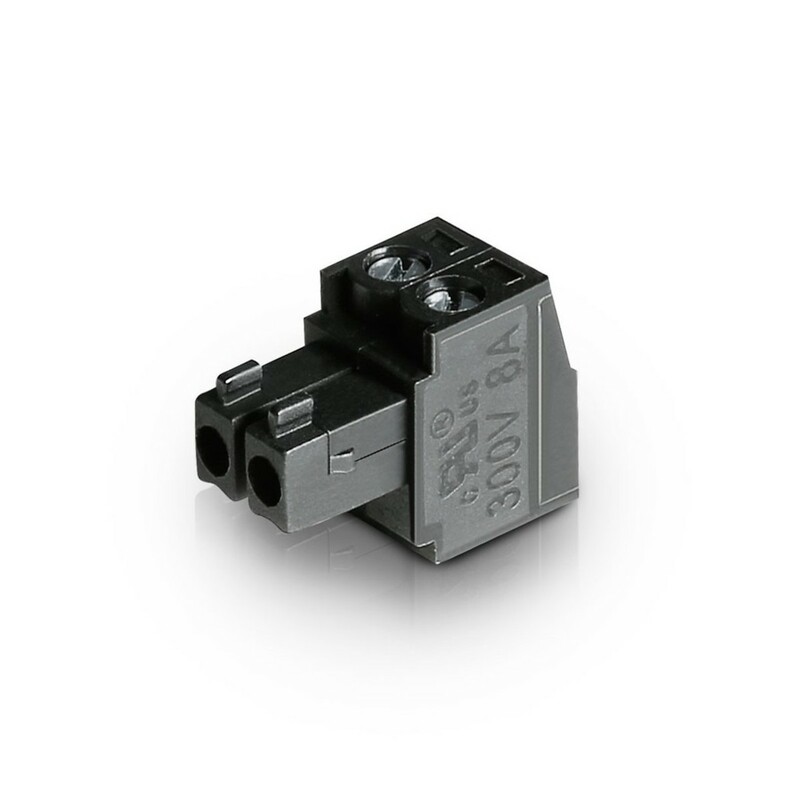 Compatible cables are easily fastened into the terminal block using the internal screw mechanism.